It’s a bit early – but my New Year’s resolution is going to be stop writing about structures, franchises and the ilk. But for now, you can blame esteemed ex-Castleford media manager Brett Cullen for this piece. 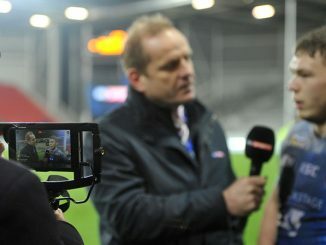 The games dying in Cumbria yet the RFL.turn a blind eye. Many clubs are on the brink of financial ruin yet we have talk of a spanish and new york side wanting in. If we are serious about expansion why not have scotland ireland and wales developed properly. Premiership rugby clubs to discuss £275m takeover approach from CVC. Growth & companies beating a path to an inferior sport/product on the field, head n shoulders in all other departments ,while we in fight,& struggle on crumbs. No leadership, plan, format. Not an appealing look. I think we’re fundamentally agreeing that lack of a strategy is hindering the game at all levels. 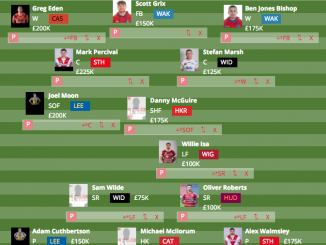 For me there should be a 3-5 plan for superleague that includes expansion. I think we’ll see a more rounded business like approach under Elstone. Which brought a number of responses from fans, journalists and otherwise (hopefully you can see some of those above). The bottom line is that currently, rugby league in this country (or hemisphere if that’s how it’s got to be) is not in a position to show itself in new markets in a positive life. It’s like building an extension on a house that’s on fire. This haphazard approach to attempted growth is doing little to engage new audiences and as Nick Weston of Sussex Merlins agreed, a clear strategy is needed. The collapse of the Denver experiment is as frustrating as it is unsurprising, and if it does result in no North American World Cup in 2025, then at least we’ve dodged a bullet sooner rather than later. Let’s not forget, the 2000 World Cup was an utter disaster and that was held in and around the heartlands. What the Denver situation does do though is give further credence to Toronto Wolfpack’s owners, who are at least putting their money where their mouths are so far. 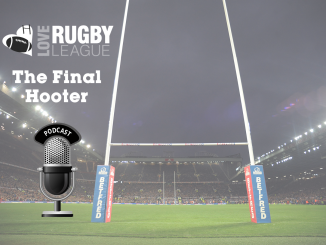 Rugby league is living in fear of the next broadcast cycle and what it may or may not mean. But rugby league can survive even without a massive TV deal. Yes, drastic changes would need to be made, but clubs would need to work harder to commercialise their businesses without the reliance and complacency that the current deal gives to some clubs. In my exchange with the great Tony Hannan of Forty-20 in the above, I refer to the top level of ice hockey in the UK, which runs a fully professional league on zero funding or broadcast money. 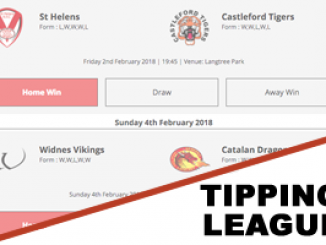 Some of those clubs will be hitting a turnover not far shy of the low end Super League clubs, and do so thanks to the efforts of their staff – be it via sponsorship, merchandise, ticket sales or otherwise. 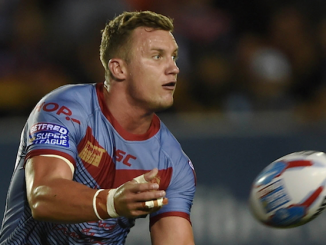 Their focus is selling their product – and that needs to become the focus of rugby league sooner rather than later. Hopefully the forthcoming changes will enable a line to be drawn and we can forget the waste of the past decade.